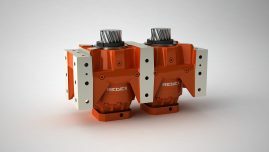 The KRPX housing is made of high quality spheroidal graphite cast iron. 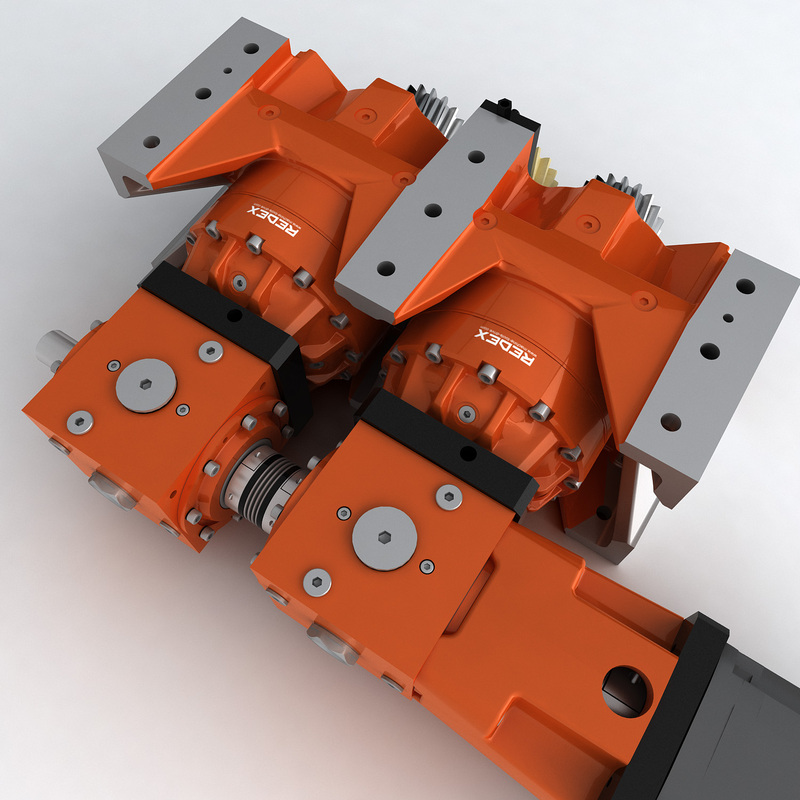 Its structure has been optimised with FEM analysis methods to avoid deflection during acceleration. 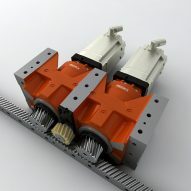 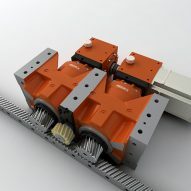 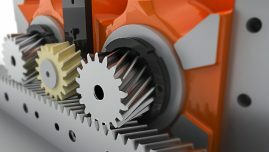 Fixation is made by oversized screws to ensure a real still connection with the machine frame allowing the KRPX housings to be considered as an integrated part of the machine main frame. 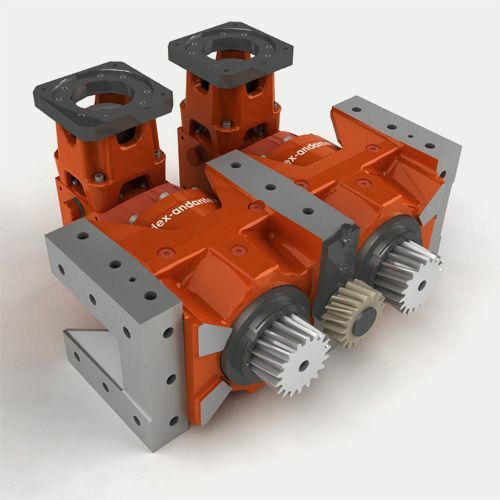 Designed as an association of two high-tech planetary reducers, KRPX allows perfect mounting on both sides of the machine frame and enables true zero backlash when coupled with an electrical preload system.